Gastroenterologist and senior consultant. 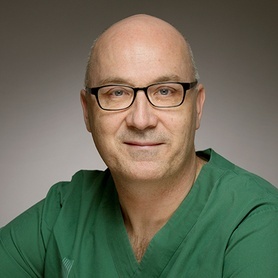 Head of endoscopy at the Karolinska University Hospital. 5% protected time.